How to End an Essay? 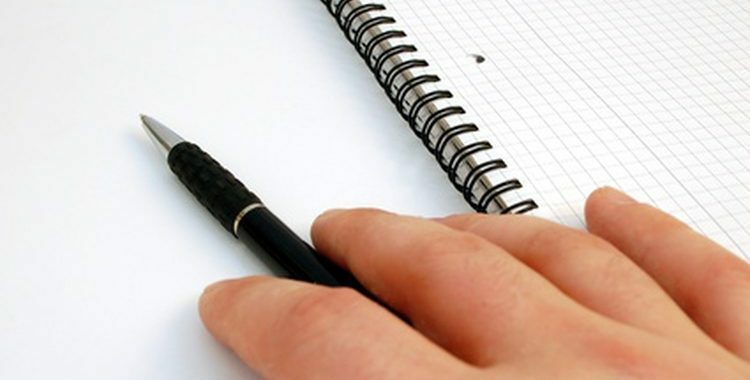 Home » Writing Guidelines » How to End an Essay? Many people say—and you know that—that it is always difficult to start, especially when it comes to writing. But a good conclusion is not a piece of cake even if you did well on writing the very essay. The thing is that a person should feel completeness of the text when they finish to read. You have to sum up the information presented in your essay that way people would understand the issue is solved. Here is what you should pay attention to. The case should be closed. For that you may do something of the following. The simplest way to conclude is to say in the paragraph the same what you have said in the first one. In fact, it is a reiteration of what you were about to talk at the beginning. Use simple vocabulary in a concluding sentence. It will look like there is something complicated left behind all this. A compound sentence can be good too. You can balance the arguments if the issue is quite complex. The case may be left opened. For that you may do something of the following. You can you a quote from or make a reference to a primary source of your writing. It may actually underpin your arguments or make a logical conclusion of an essay. You can also try some secondary source of some scholar, for example, to show an author’s attitude to an issue. However, you should be careful here. You do want to make your own conclusion, right? You can move your discussion to another context, which can show an issue as a problem on a much higher level. Redefining some key terms may lead the reader to another issue. This way you change the focus and show something can be considered another way. You can tell whether your discussion implies anything. It would be great if your arguments not only prove something but also suggest or even lead to something else. But you should also know how you should not end an essay. A simple summary won’t do any good if your essay is quite short. When you are reading a pile of papers that constitutes a research paper or so, summarizing would be fine to keep thoughts together. But an essay demands a broader sense. You can write a great essay but ruin everything with typical concluding phrases, like “to sum up,” “in conclusion,” etc. The reader can understand when it is coming to an end. However, you can use those when you present a speech. When you are about to conclude, you might have some doubts whether what and how you wrote is right. Perhaps there are some other approaches to an issue, but you decided to go this way. So leave your hesitation behind and put a full stop.